The kettlebell provides a very versatile training system where the whole body is fully engaged at all times; This leads to effective results in cardio improvement, muscle toning and especially weight loss. The bell provides the optimum dosage of resistance training and keeps your body stimulated and burning calories! Learn to handle and utilize the bell in the safest and most efficient way. Rick Carranza has a passion for focusing on better health and fitness pertaining to people of all ages and walks of life. Rick has focused his energy on training individuals and professional trainers in this specialized area. 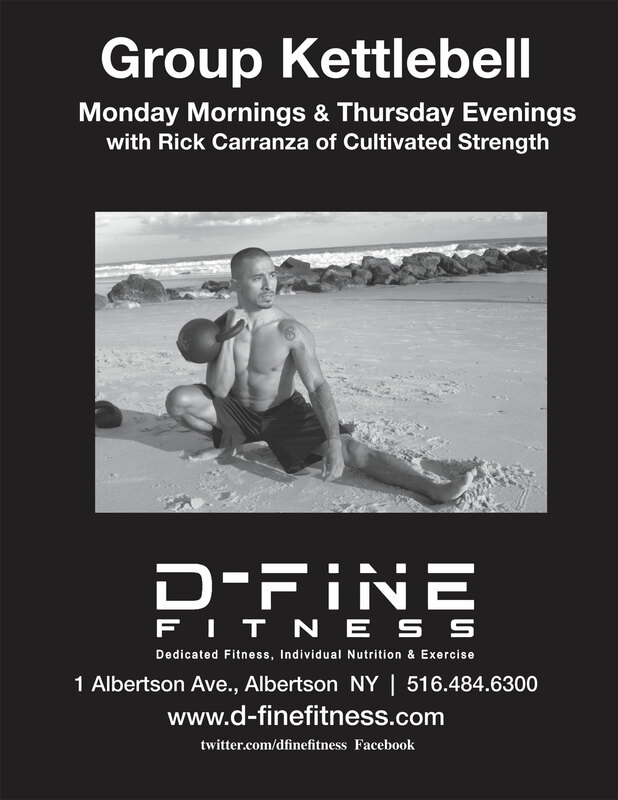 Rick has been extensively certified under the world’s top experts in functional training and kettlebells. Through experience and exposure to many levels of training, Rick is able to instruct his clients in many techniques. He utilizes kettlebells to help people understand better movement and achieve higher levels of fitness and health. Being a competitive Kettlebell Sport lifter has influenced Rick and helped him focus intensely on technique and discipline in the pursuit of optimum fitness. 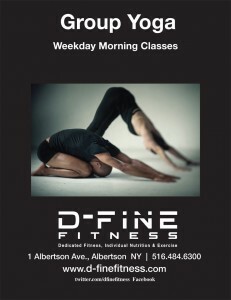 Other areas of Rick’s expertise include Joint Mobility Training, Muay Thai Kickboxing, Yoga and Plyometrics. Rick’s mentors and teachers include: Pavel Tsatsouline, RKC (Russian Kettlebell Challenge); Valery Fedorenko, AKC (American Kettlebell Club); Scott Sonnon, CST (Circular Strength Training); Steve Cotter, IKFF (International Kettlebell & Fitness Federation); Jason Brown (Kettlebell Athletics). To tone, firm and shape your body you will benefit from doing the following six body weight exercises at home for 20 minutes a day, 3 times per week. For the best results do 10-15 repetitions, 3 sets of each. Works the thighs, glutes, and hips all at once. Great for shaping up buns. Works your chest, triceps and some shoulder muscles. Great for building upper body strength. You can do them on your knees to start. Works your triceps back of the arm. Great for shaping your upper body. You can do these off the bathtub, a chair or a dresser. Wave goodbye to granny arms. Works your full body and core. Gets your heart rate up which promotes more calories being burnt. Works your glutes and hamstrings. Stand in place and walking across the room. Push it to 20-30 per set and see how you feel. Learn more about our programs, individual training and group classes.